Aaron Levine is the Sports Director for Q13 FOX News and host of Q It Up Sports on Sunday nights and Seahawks Gameday. He joined Q13 FOX News in March 2007 and says he has truly found his “dream job” in the Pacific Northwest covering the Mariners, Seahawks, and University of Washington athletics. 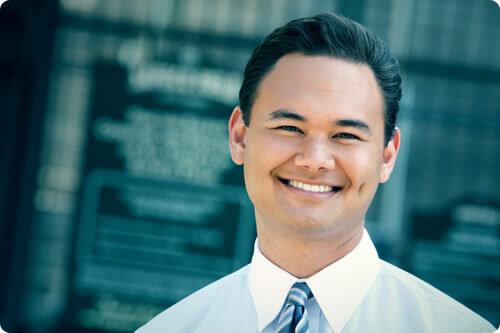 Aaron was most recently at KBAK (CBS) in Bakersfield, California, where he spent 2½ years as a sports anchor and reporter, covering five minor-league sports teams, 24 high schools, and Division I-bound Cal State Bakersfield. He holds a soft spot in his heart for endless hours driving on Highway 99 to Fresno and Highway 58 to Tehachapi and Boron, California. Before working in Bakersfield, Aaron was the national runner-up on ESPN’s “Dream Job” show in the 2003-2004 search to find the next SportsCenter anchor He also has experience at both FOX Sports in Los Angeles as well as at KZSU radio in Palo Alto, California, where he was the voice of Stanford University’s women’s volleyball team. He also worked as a sports writer for the Los Angeles Daily News. In his spare time, Aaron enjoys playing golf, working out, and meeting new people. He is hopeful that his beloved Dodgers will someday meet the Mariners in the World Series and is not worried about the internal dilemma it might cause. Aaron is a graduate of Stanford University.